Are you struggling to break through to programmers in Toronto? Share your experiences and insights in trying to secure gigs. Indigenous, racialized and other diverse musicians, music managers and agents of all styles are welcome to join us on October 16th. 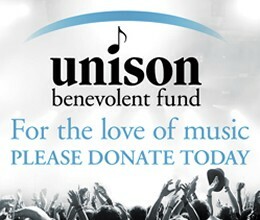 We want to know what barriers you are facing, what is working when you do get gigs, and develop strategies to promote change for your fellow musicians. Attendees are encouraged to actively participate in this facilitated group discussion - so, please come ready to share your stories, ideas, and listen to each other. This discussion will be used to devise strategies to encourage more inclusive programming practices with Toronto promoters & venues. 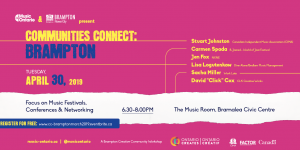 This workshop is a safe space for anyone identifying as Indigenous, racialized (i.e., people of colour), the deaf, disabled and mad, LGBQT2 and others who self-identify as marginalized. Space is limited so please register early. 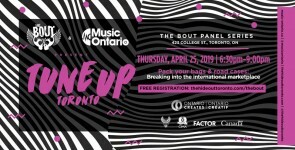 This Musician Workshop is part 1 of 3 in a series of events hosted by Polyphonic Ground to address challenges in implementing inclusive practices in live music programming. With have ten years of experience in developing and managing creative projects, Bandana has had the chance to work across a broad spectrum of creative organizations including commercial, non-profit and community based spaces. She is both a musician in her own right with Sing Bandana Singh and a facilitator for Culture Leap. 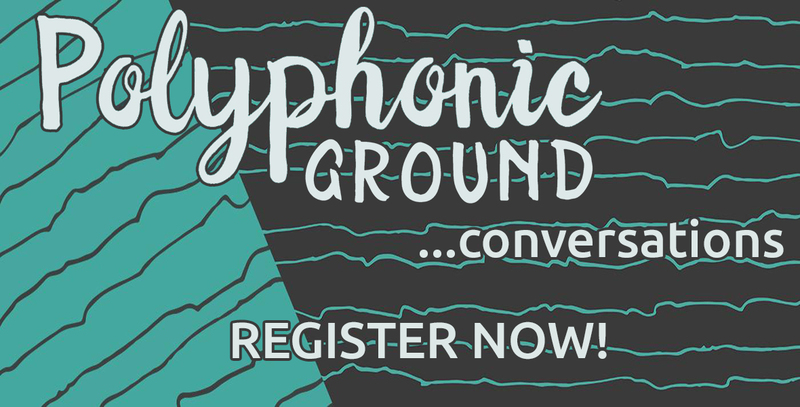 This Programmer Workshop is part 2 of 3 in a series of events hosted by Polyphonic Ground to address challenges in implementing inclusive practices in live music programming.